Dog Park Tycoon is a free theme park building simulator where you take care of a lot of nice dogs, each more adorable than the other! Build and decorate your Park the way you want, keep your dogs healthy. 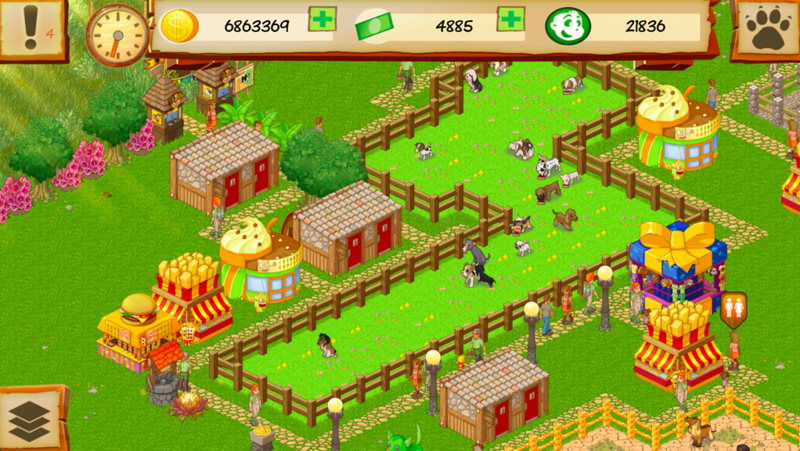 Discover all the different races, and manage the needs of your visitors to create the most popular Park! Make your dogs feel like home. Build the best Park and show it to your friends online! 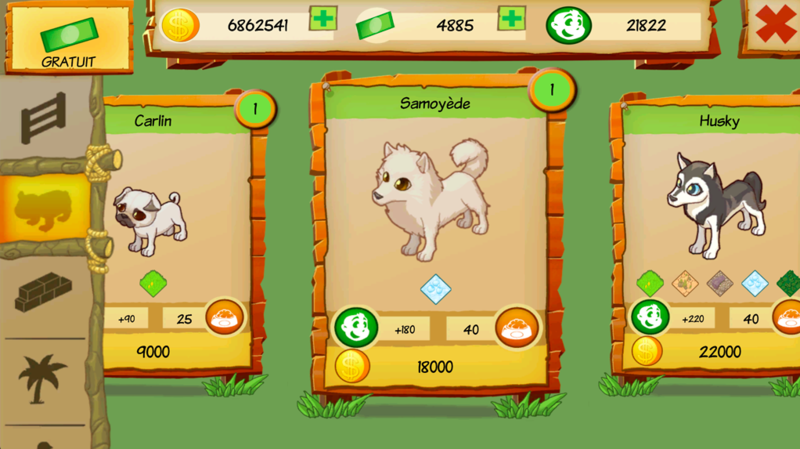 ★ Collect 40 different races such as rottweiler, golden retriever, pug, shih tzu… Some of them are legendary! ★ Watch after your dogs and see them live happily in real time! Choose their food, their environment and look how they react to it!